Digging through our ever-expanding IRRUPT library, we’ve hand selected some of our favorite freaky deaky wild and wacky vocal trickery for an absolutely essential micro-product called ‘Freaked Vocals.’ This is one which is absolutely useful for producers of all genres, styles, shapes and sizes. For those looking for a voice in their music, this one offers the perfect helping hand… or mouth to your DAW. It can make a huge difference to a track when adding vocals, be it from a short micro snippet, or extended long, domineering audio articulation. ‘Freaked Vocals’ speaks your language. Learn what's holding you back from great singing, then use our original vocal exercises to develop your voice. 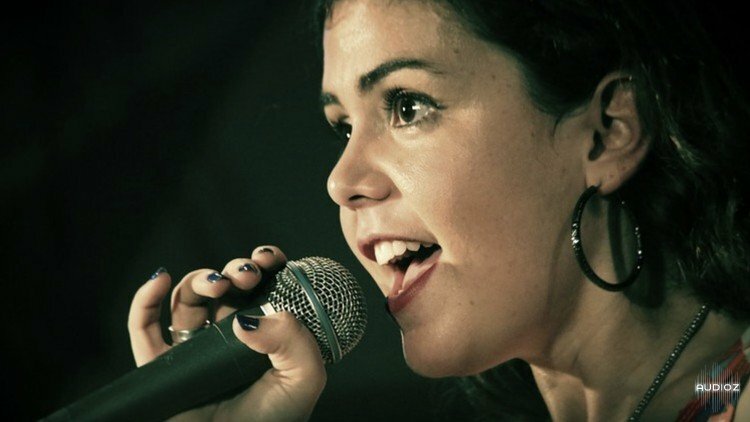 Whether you are a trained singer looking to add new depth and freedom to your voice, or whether you are an inexperienced singer who's looking for a total vocal makeover, this course is guaranteed to help you learn how to improve your singing voice. 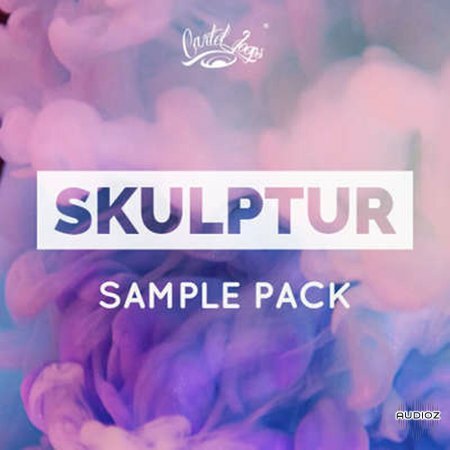 'Skulptur Sample Pack' includes 16 samples made with an amazing atmosphere of sounds for great inspiration in the style of the top producers such as Frank Dukes, Vinylz, Bo1da, MurdaBeatz and more. Learn advanced Pro Tools mixing techniques, in a different way. 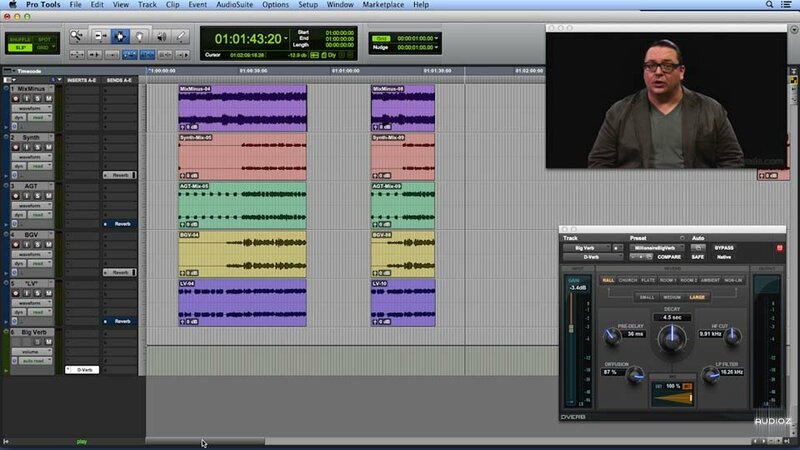 The groundbreaking Get in the Mix learning experience allows you to watch Brian Lee White and Alex Case perform audio adjustments inside Pro Tools, while they explain their reasoning in the built-in video window. 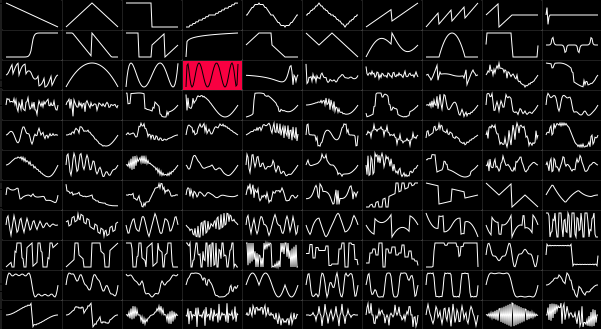 You don't watch in a video player; you learn inside the DAW itself. Howling Wolf -- and you have what Jim Oblon calls RetroActive Electric Blues. 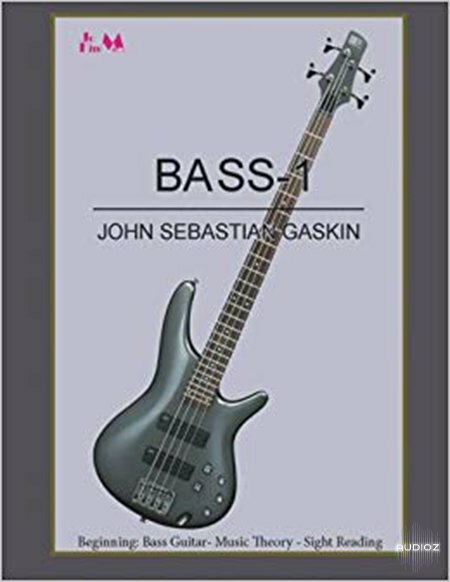 Learn licks and lines inspired by the genre's greats! Tommy Emmanuel, Brent Mason, Albert Lee, and Brad Paisley. correctly. If you dig acoustic blues, your guide is Joe Dalton's Acoustic Blues Handbook.